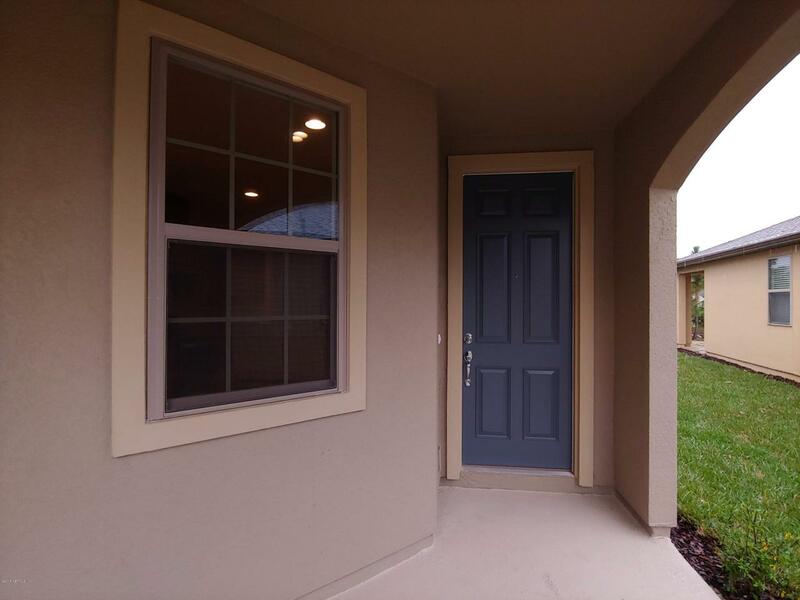 Brand new home in Nocatee, be the first to live in this lovely two bedroom house with pond and preserve views. 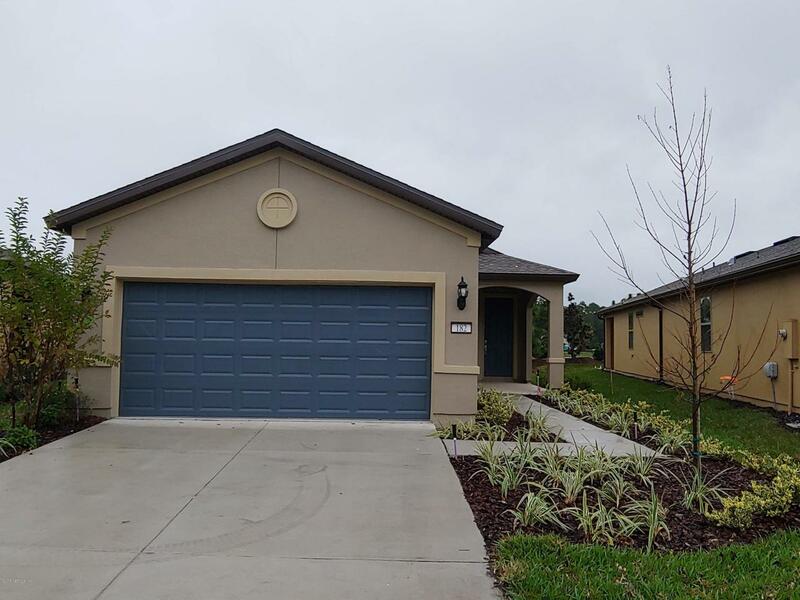 A quick bike ride to the Anastasia Club amenities center in this age-restricted 55+ Del Webb gated community designed for active adults with resort style amenities and activities offered. 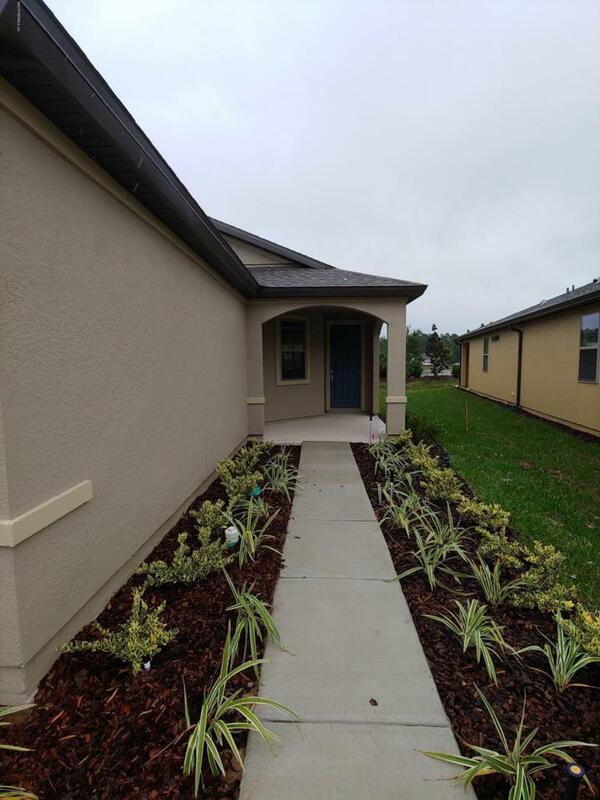 We recommend you view the Del Webb Ponte Vedra website for more information regarding the community. 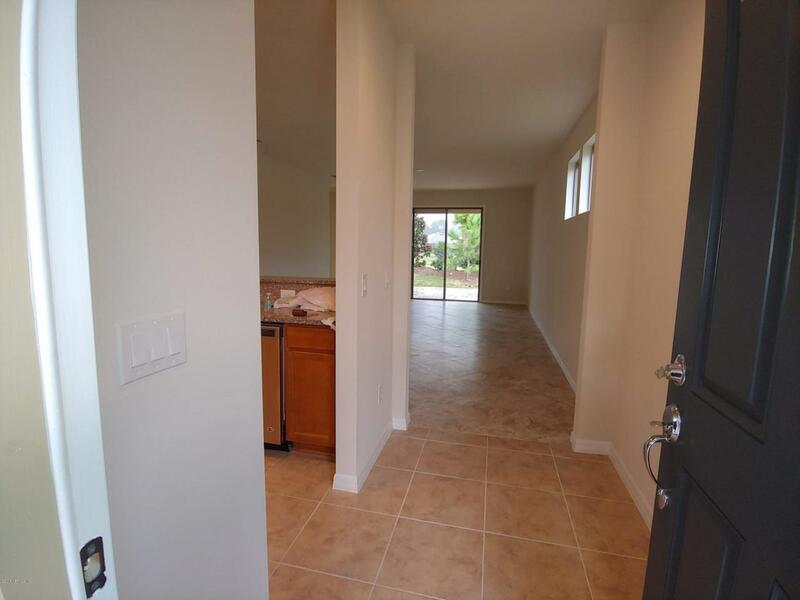 This home has been designed and improved with the intent for the comfort and joy of the residents by the Owner. Tile flooring throughout the home. Stainless steel appliances. Extended rear patio and garage. Located on a short Cul-De-Sac street. Move in ready. Restrictions: the 55+ age requirement per the community; no pets; no smokers.